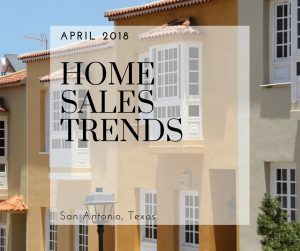 Home sales in San Antonio hit record high numbers during April 2018, according to a new report from the San Antonio Board of Realtors. If you’re ready to tackle the summer home buying season, be prepared to make a quick decision. Not only are the number of homes that sold in April surprising, but also is the prices those homes sold at. Of the 2,848 homes sold, almost every home sold for list price or higher. 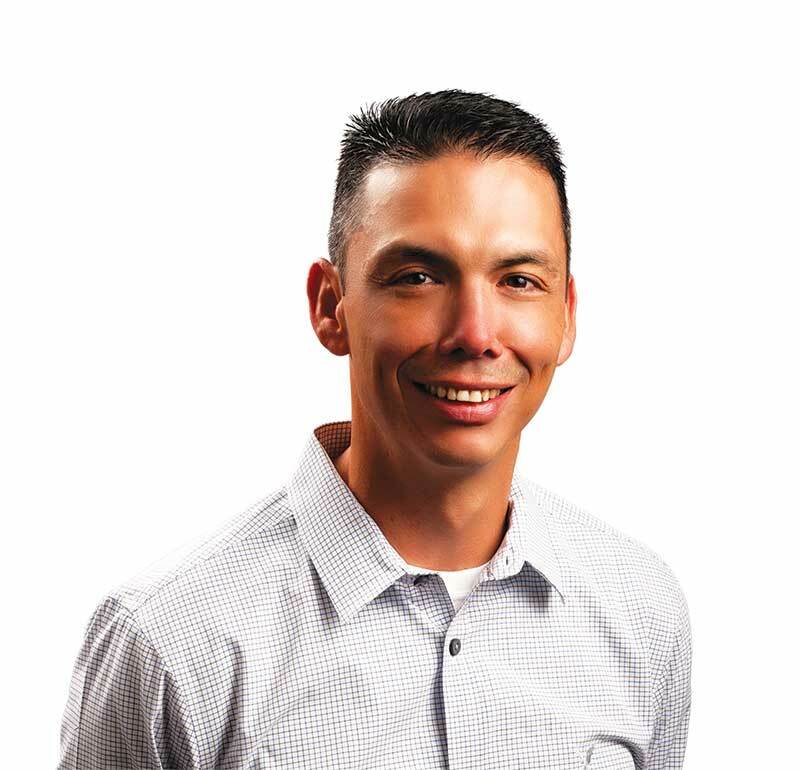 Do not let this discourage you from buying your next home. Even though inventory is flying off the market, home sales remain consistent. Statewide home sales rose 4.4 percent during April. 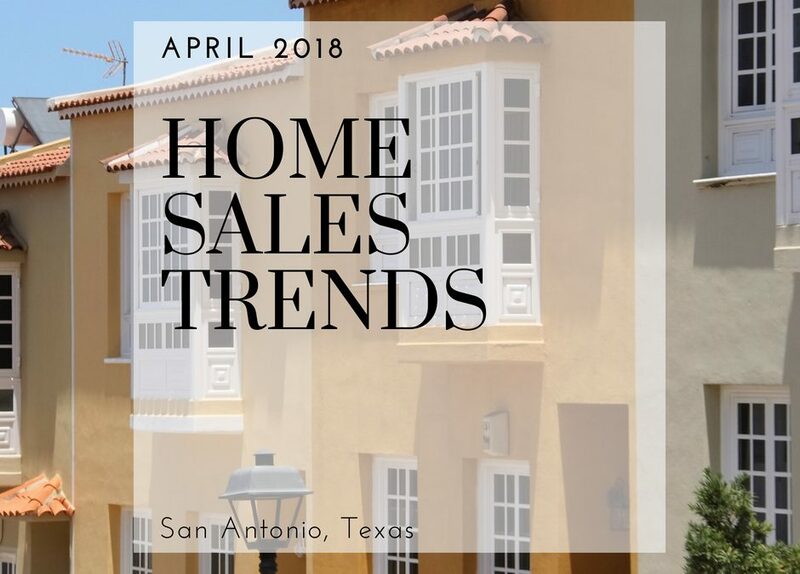 In San Antonio, home sales jumped only 3 percent. 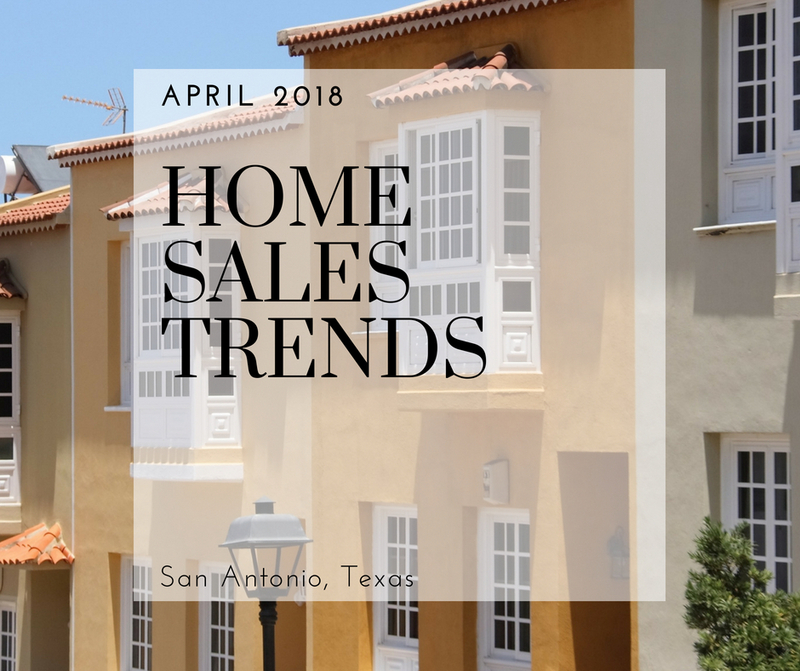 The real estate market in San Antonio still remains more affordable than other cities in Texas. 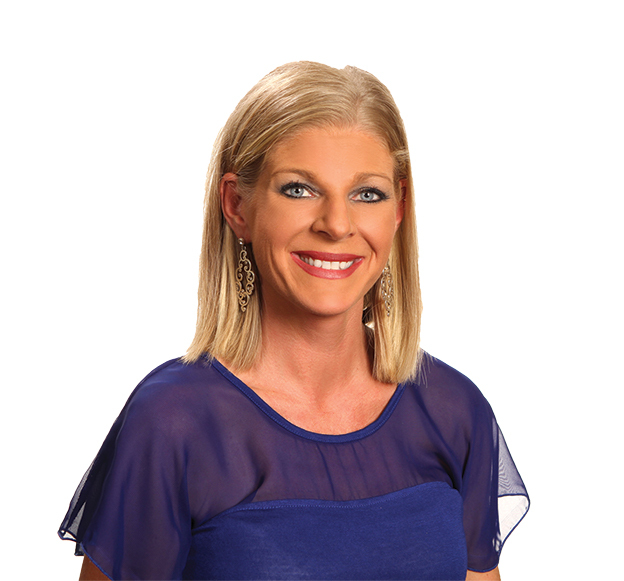 Whether you are looking to rent or buy a home in San Antonio, our apartment locators at Apartments Now can help! Give us a call at (210) 558-7377 to schedule your free appointment today!